News Home » Camp registration is now open! Preparation for the camp season is a year-round activity and we are hard at work getting ready for the fun and excitement ahead. 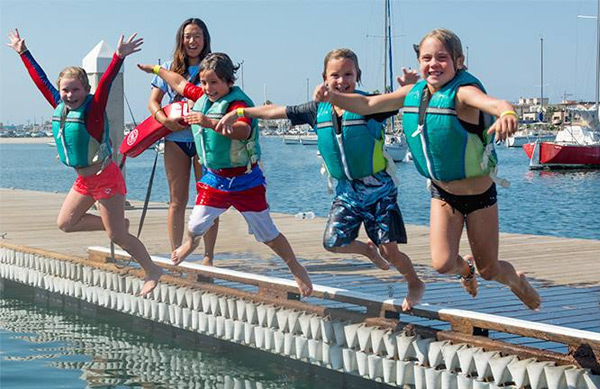 We know that our campers look forward to their time at The Watersports Camp and we can’t help but get excited about all the upcoming experiences, new friendships, and memories that will last a lifetime. 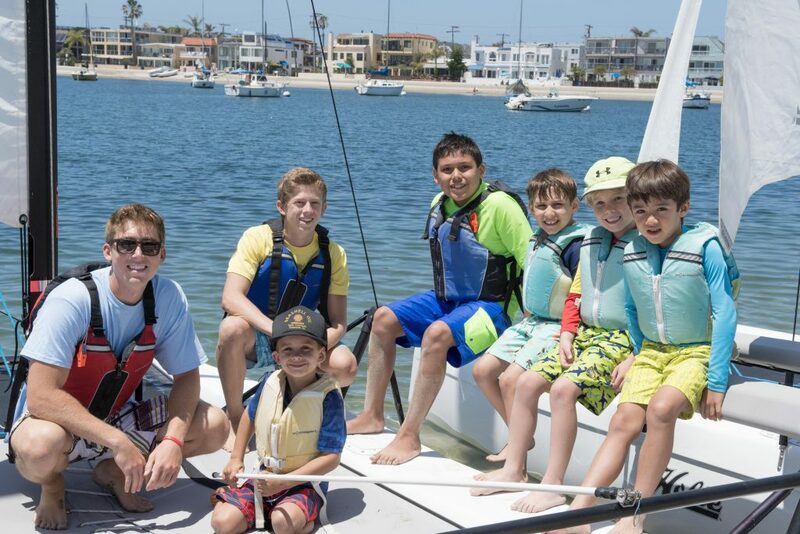 Check out Intro to Watersports at The Watersports Camp! 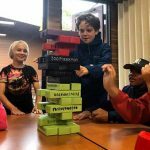 Our focus is to provide high-quality experiences in a safe, fun, and educational environment for all of our campers. 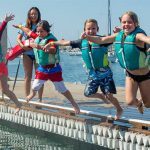 With full-day and half-day options to choose from, our camp has something to offer every kid age 6-17. We can not wait for another fantastic summer, and look forward to seeing you out on the water soon!